As a member of the Triangle MLS, and a Realtor , you are required to report an accurate and detailed summary of your listing when you enter them into the MLS so there are any number of reasons to get a professional measurement on your listings. 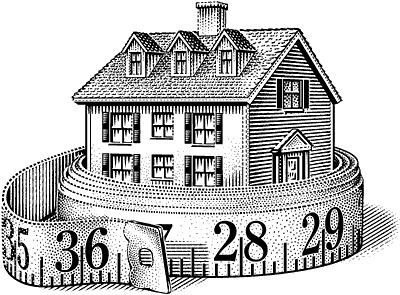 The home may be a large or complex measurement assignment that you’re simply not comfortable measuring yourself. As an agent, you don’t want to be held liable for the square footage as listed in the MLS. Here at Raleigh Regional we offer two types of home measurement services. Our home measurements and floor plans have many uses ranging from individual home sales to tax protests.